What does it mean when it says a product is refurbished on AliExpress? AliExpress / How To / What does it mean when it says an AliExpress product is refurbished? 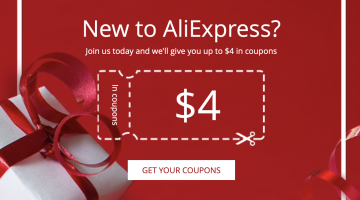 What does it mean when it says an AliExpress product is refurbished? 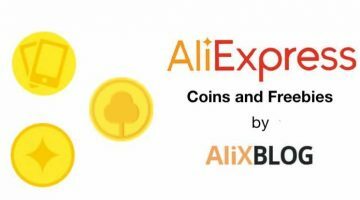 In today’s guide we are going to answer all your questions about what it means when it says a product is refurbished in AliExpress, give you some advice on purchasing on of these products, talk about its features, categories and the families of products that offer items in this condition. The first thing you should know is that refurbished does not mean used. You are not purchasing a second or third hand object. There seem to be a big concern about this among our readers, so let us assure, this is not the case. Once you finish reading this article, you might also want to take a look at our article on how to find cheap iPhones on AliExpress. So, what exactly is a refurbished product? When it says refurbished, it’s the equivalent of saying repaired or restored. In this case, a refurbished product is one that has undergone a process of transformation because it was returned to the seller or because it had a factory default and had to be sent back to be fixed. This means it has undergone a technical service to fix the original problem it had. From this moment on, the product can be resold but with less warranty. Manufacturers put the product through strict control processes to ensure the problem is resolved and the product is just like new, so then it can be resold. 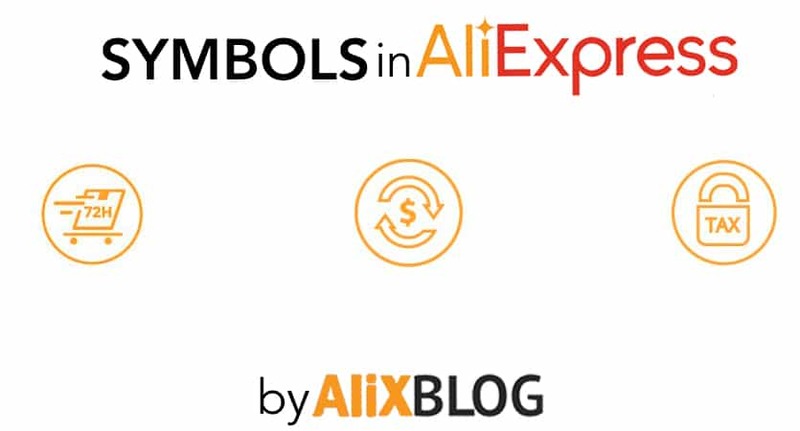 When it comes to AliExpress, its super easy to tell if a product has been refurbished. It will say so in the product description. Just take a look at the picture above. Was a refurbished product broken or did it stop working beforehand? Not necessarily. In fact, chances are the article never broke or stopped working in the first place. It probably was returned because the buyer didn’t quite get what he/she expected or because it had some small factory tare that needed to be fixed. In most cases, the tares are incredibly small. Like, a little piece missing or it some error o defect that can be easily fixed in the factory. In this case, the maker fixes it with a spare piece in the warehouse, fixes the imperfections and puts it on sale again as ‘refurbished’. Should I trust a refurbished product on AliExpress? Checking comments by previous AliExpress customers that have bought these type of products, we can assure you most of them are positive. However, its like everything else really, you can never be 100% sure that all cases are positive, but as far as AliExpress, and many other platforms offering them, this is exactly the case. So when choosing in between a purchasing a second hand product or a refurbished one, there really is a massive difference. Sellers and makers will switch the defective pieces for new ones, then try them out and fix them. On the other hand, when it comes to second or third hand products… there is no way of knowing the condition of the product! 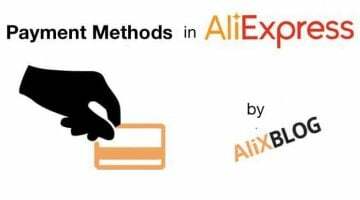 ALIXBLOG ADVICE: If you have any doubt about the state of the product or any other thing, contact the AliExpress seller directly. Ask questions, ask for pictures, anything you need to make sure you will be happy with your purchase. This is the best way to ensure the refurbished product comes to you in perfect conditions. 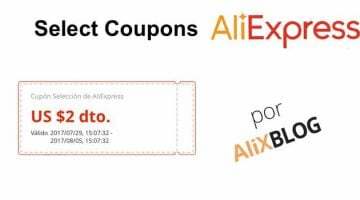 Without a doubt, the best deals for refurbished products in AliExpress can be found in the cellphone category. There is almost 12.000 results for refurbished cellphones on this Chinese platform. Among these, the best ones are definitely the refurbished iPhones, which I’m sure you are aware are incredibly pricy when you buy them brand new. Without a doubt, if you are looking for a cheap iPhone, this is the way to get it. You can get an iPhone 5 for less than 200 euros! Remember that sellers have to warn the costumers that the cellphones have been refurbished (or any other way they are calling it nowadays) and cannot sell them as new. Even if they aren’t perfect, we can assure you that the devices are completely functional and in perfect conditions. Furthermore, it will always include all the accessories it would have originally, even if the box may be changed. As a general rule, you can find a lot of refurbished products in the electronic and computer equipment sections. Take a look at the tablet catalogue, you might just find yourself a bargain. There is no doubt about the prices being super low in comparison to other brand new ones. To find the best rated cellphone devices click here and to find the best selling unblocked and refurbished phones, click here. 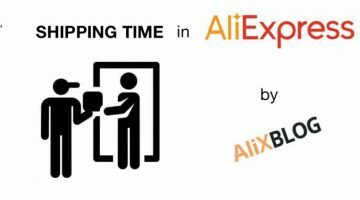 IMPORTANT: if you have any questions on how to buy a refurbished product on AliExpress, leave us a comment and we will help you sort it out. You can also tell us about your own experience (good or bad) with refurbished products. ¿Qué significa un producto reformado o refurbished a la venta en AliExpress?